"WHAT" is the problem? vs "WHY" is there a problem? From the time the first motor was invented, the electric motor sales and repair business has always been a "What" industry. Customers have been asked what they wanted to buy or have repaired. Then, they pretty much got what they had asked for. The problem was, they never knew what the problem was. HECO is the industry's "WHY" company. We specialize in custom systems that optimize the performance of the entire electric motor driven powertrain. When you tell HECO you're having a motor problem, we want to find out why. Why did a failure occur? Why didn't you know about it ahead of time? Why is a new motor really needed? Why isn't the right spare on hand? The only way to get to the "Why" of an issue is by taking a systematic approach. So HECO developed MAPPS — Motor And Powertrain Performance Systems. When you want to go confidently from here to there, you use Google Maps or another GPS map system. When you want confidence that your industrial motors and powertrains will perform at optimum levels, you need HECO MAPPS. MAPPS, just like an actual map, has multiple options to choose from – you just need to pick the correct route for your circumstances. We will custom design one of our four systems-based MAPPS to lead to the "Why" of your particular issue. Repair MAPPS – will tell you the root cause of "Why" a problem occurred and how to prevent it from happening again. Spare MAAPS — will tell you "Why" you should or shouldn't have a spare and how to maintain the spares you have. 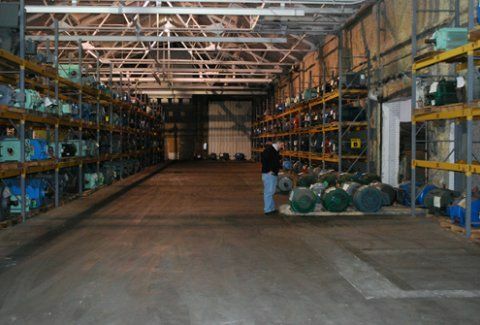 Predictive MAPPS — Through use of vibration analysis and other technologies, HECO will tell you "Why" and what is causing rotating equipment issues — before a failure. 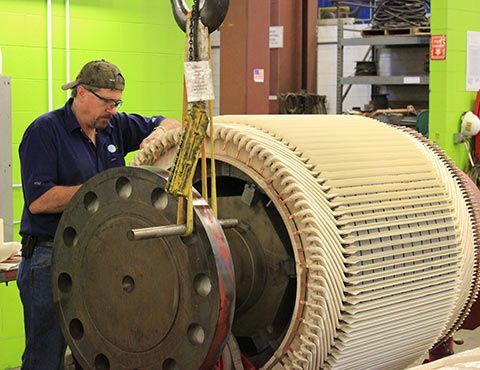 This unique HECO approach to electric motor repair differentiates us from others in our industry, and results in minimized downtime and maximized savings.